The brand-new KCBI mobile app allows you to take KCBI's Encouraging Music and Words of Hope wherever you are. Download it on Apple or Android today! The brand-new KCBI app is now an interactive experience! Besides the music and teaching you know and love (now all in one app), you can now connect to KCBI in several different ways: text us, call us, or leave us a recorded message that could be played on-air. You can also sign up to be alerted when your favorite song is about to play – and set an alarm to wake up with songs of encouragement and words of hope! Listen to KCBI on Next Radio, a new easy way to listen to KCBI on Android phones without the need for wifi or using any of your data. 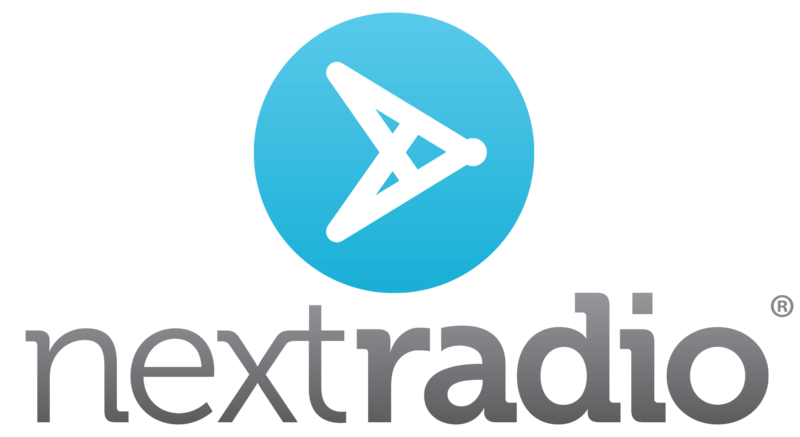 Click here to get the Next Radio app on your Android phone.